The daily sales outstanding calculation requires little more than a basic understanding of mathematics. 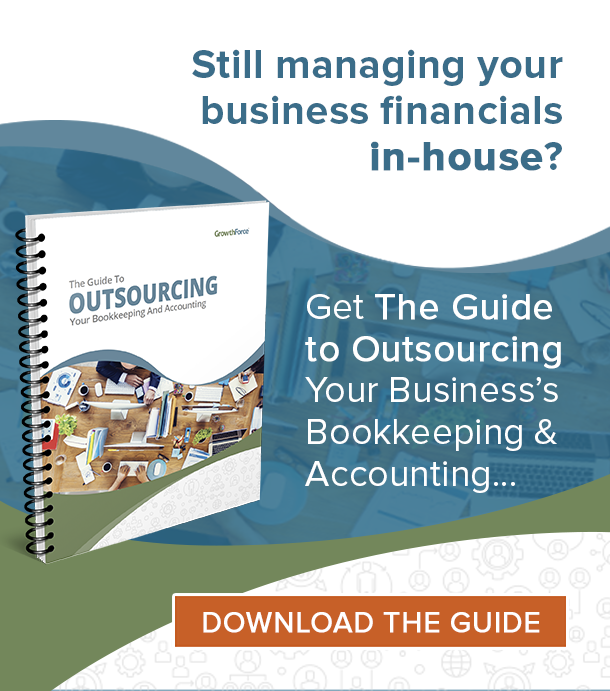 Maintaining proper financials allows this and other essential calculations to be performed. The days sales outstanding formula, ultimately, leads to monitoring the health and wealth of your business. As a whole, perform the calculation of Daily Sales Outstanding using different periods of time as the overall indicator. Whether it be by years, months, or days, the organization as a whole needs to decide which method of time is the most appropriate for successful figures and for impressions. This is important because the different time periods can portray different results in cash flows and statistical models. Calculating Daily Outstanding Sales is fairly simple, as said before. First, divide the total (or average depending on if you need actual or average days) accounts receivable balance by the total credit sales. Then multiply this remaining number by the total number of days or months in the time period. This also depends upon whether you desire average or total days. See the following example below. For example, assume Total Credit Sales are $1,000,000 and Average Accounts Receivable is $100,000. This is a simplified explanation of how to calculate daily sales outstanding. What the days represent is essentially the average number of days that are needed in order to collect the total accounts receivable balance from clients. 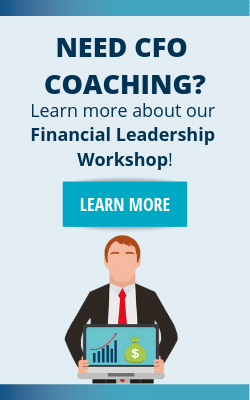 A trained CFO can provide more extensive analysis and solutions. At the same time, it would not be overly difficult to produce the same quality work as a trained CFO. After you complete the calculation, match the figures against the competition in the industry. Then determine the overall health of the organization. As far as the final figures go, calculating the Daily Outstanding Sales can tell you a couple of things about the state of your business. If the credit sales are substantially higher than is customary, then your services are being handed out much like a loan. The customers are purchasing this service without paying. A consequence of this could be a negative effect on a company’s cash flows so extensive credit sales should be avoided without collection. 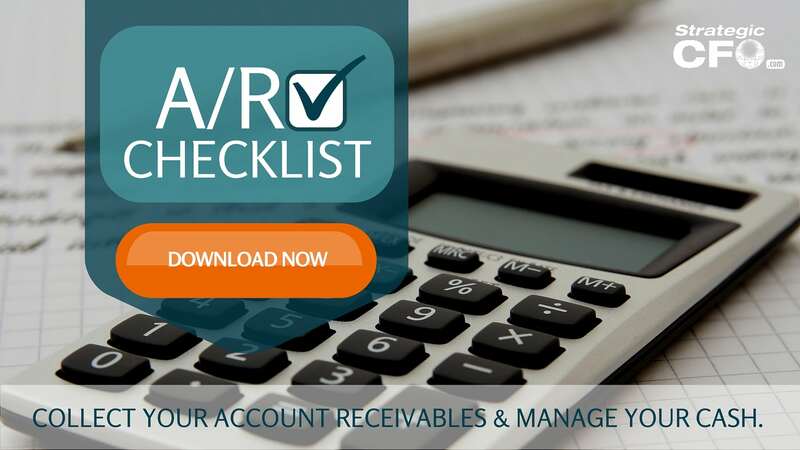 Download the A/R Checklist to see how simple changes in your A/R process can free up a significant amount of cash. 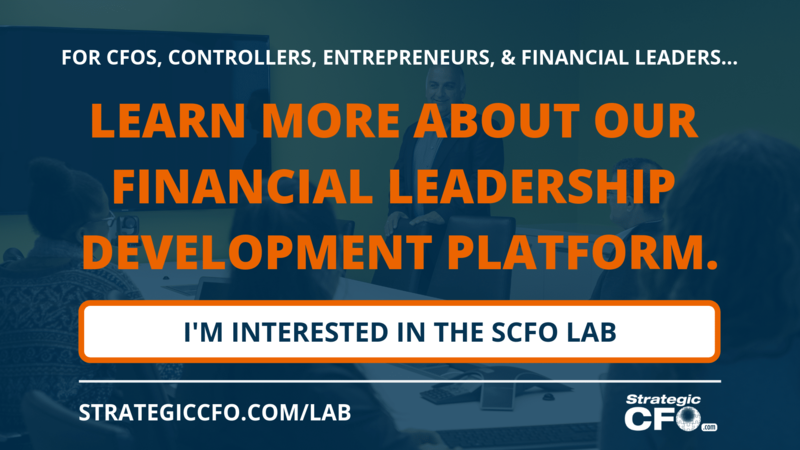 Access your Cash Flow Tune-Up Tool Execution Plan in SCFO Lab. The step-by-step plan to get ahead of your cash flow.